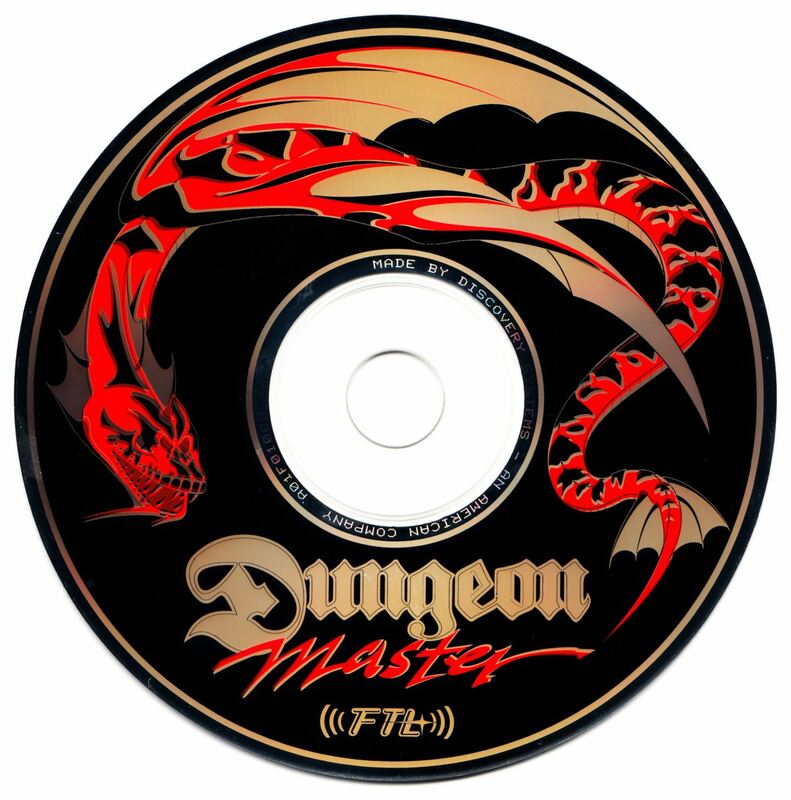 The music composed for the Fujitsu FM-Towns versions of Dungeon Master and Chaos Strikes Back was released as a standalone album on audio CD. 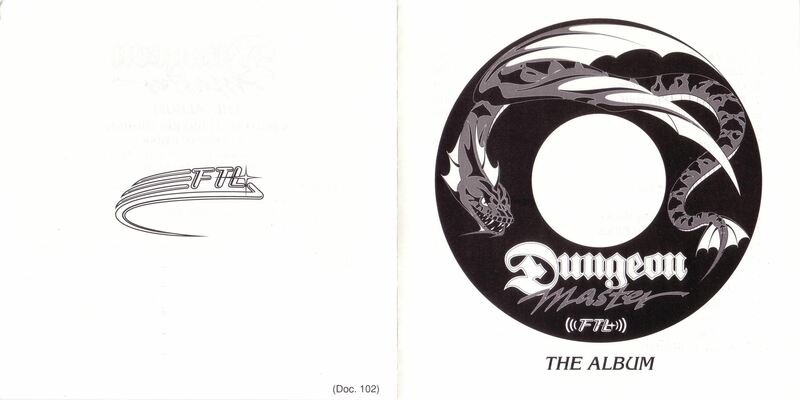 This CD was reviewed in Dungeon Master The Album - Review in Game Bytes issue 18. 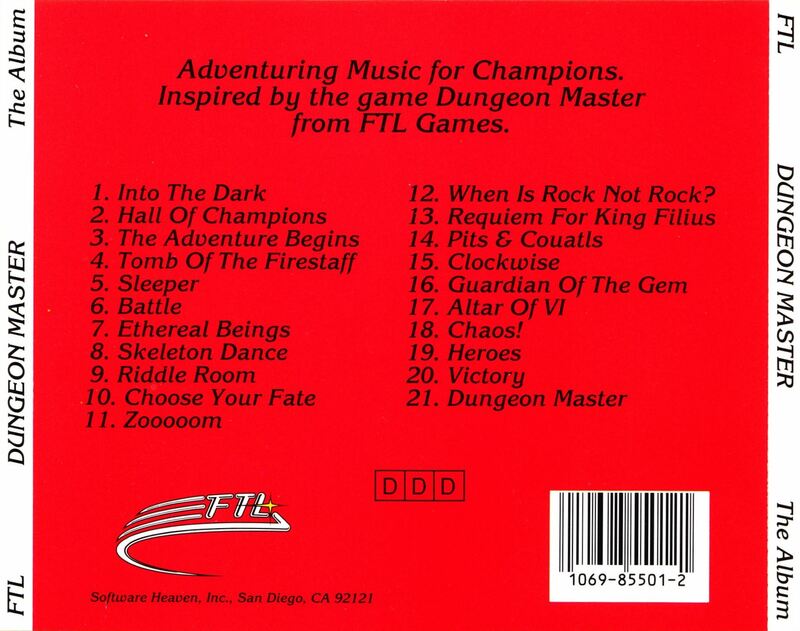 The music from track 1 is also used as a looping background music on the entrance screen of Dungeon Master for PC. There are often small differences in duration and orchestration between the music tracks found in the games and the ones on the album. 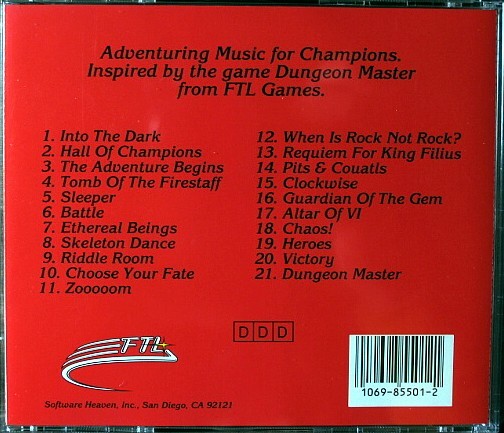 Only one of the twenty-one musical pieces on this audio CD is actually from the game Dungeon Master. The rest are all original pieces which are inspired by the game. As such, this is not strictly a soundtrack collection. 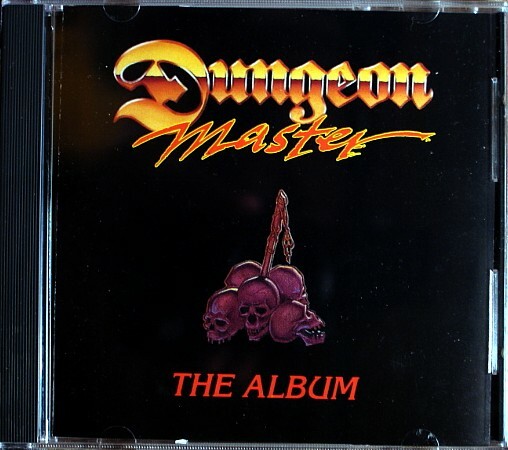 All pieces are instrumental only, and rather than following a medieval musical style that would be in line with the setting of Dungeon Master, the harmonics and structures are clearly those of the New Age genre. The musical tempo is built around events in the game. The first piece, Into the Dark, is the music heard in the opening screen showing the dungeon entrance. This, plus Hall of Champions following, with its melancholic tones, sets the atmosphere of nobility and preparation for the quest ahead. The tempo obviously picks up in the next piece, The Adventure Begins, then slows down again in Tomb of the Firestaff and Sleeper, returning back to the reverent tones which is apt for the resting place of the Firestaff, a major quest item. The upbeat pieces, featuring more drums and percussions come in Battle and When is Rock not Rock? further down the line. Both depict the energetic sequences in combat and hunting for secret doors and buttons. Strings play major roles in the middle set of tracks, and different combinations evoke emotions of peace, as in Ethereal Beings, or puzzlement, as in Clockwise - one of the more insidious puzzles in the game. 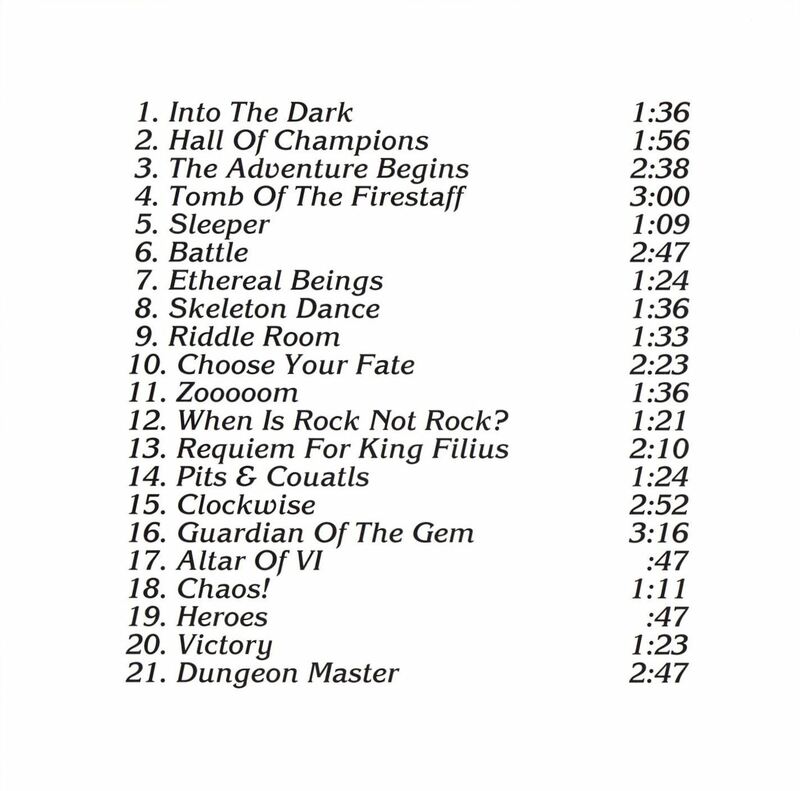 The longest track, Guardian of the Gem (at 3:16), has the richest combination of themes. 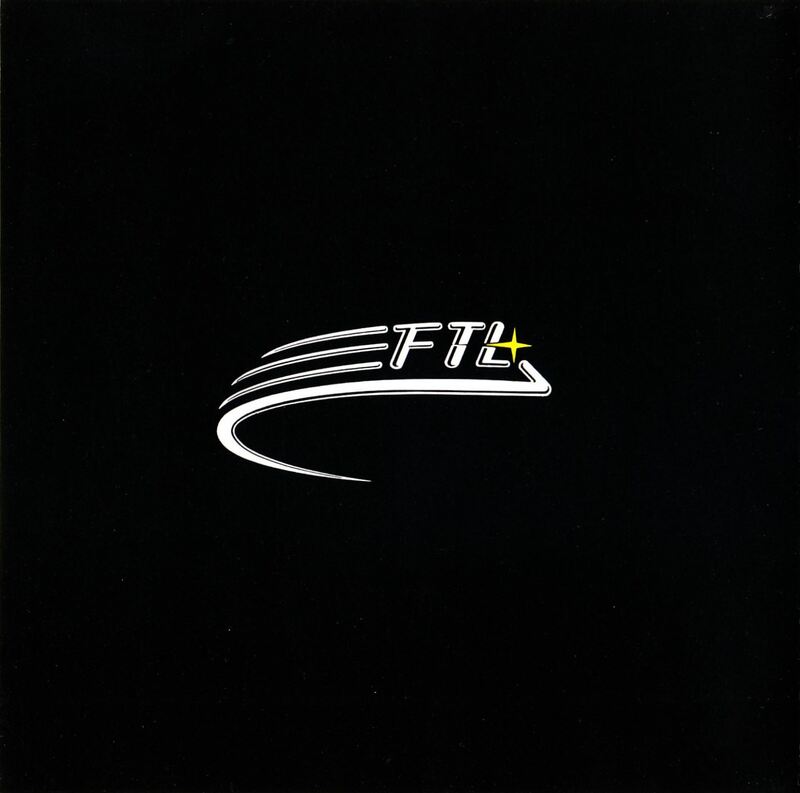 It starts out in slow melodious tones, builds up to a percussive chorus, and then returns to the melodious theme, but with some choral-like arrangements added. This piece is presumably reflecting the experiences of the party as they battle, or avoid, the dragon that guards the power gem. At the endgame, the piece Chaos! is somber and foreboding, with lots of bass, depicting the frustrating mouse gymnastics one has to perform in the final battle. After this depressing theme, Heroes and Victory return to the upbeat tonal quality and is resonant of the sense of achievement experienced. 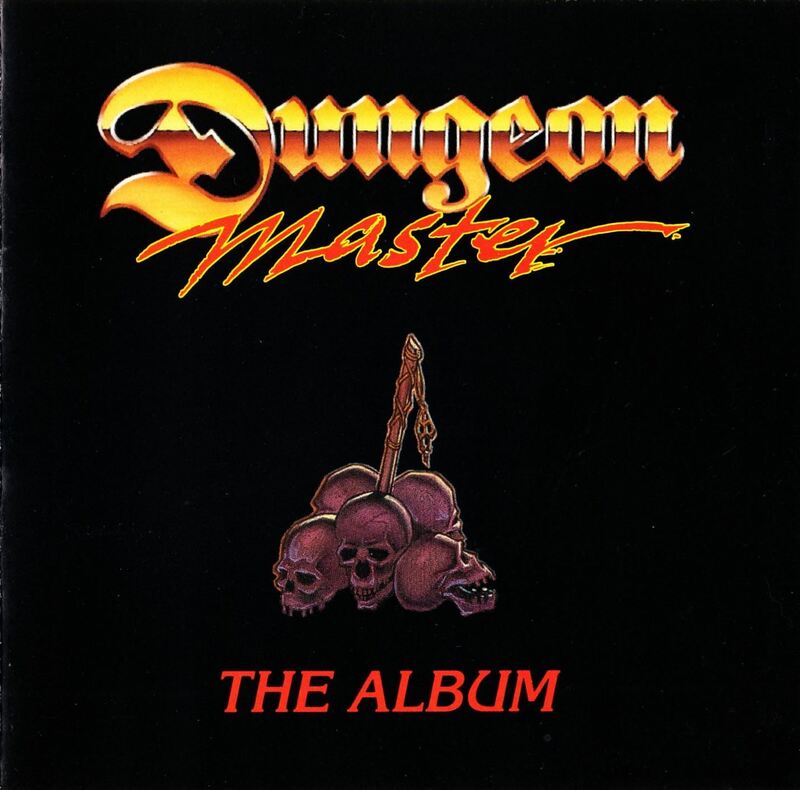 The collection ends with Dungeon Master, which combines most of the elements found in the earlier tracks, particularly Into the Dark and Battle. 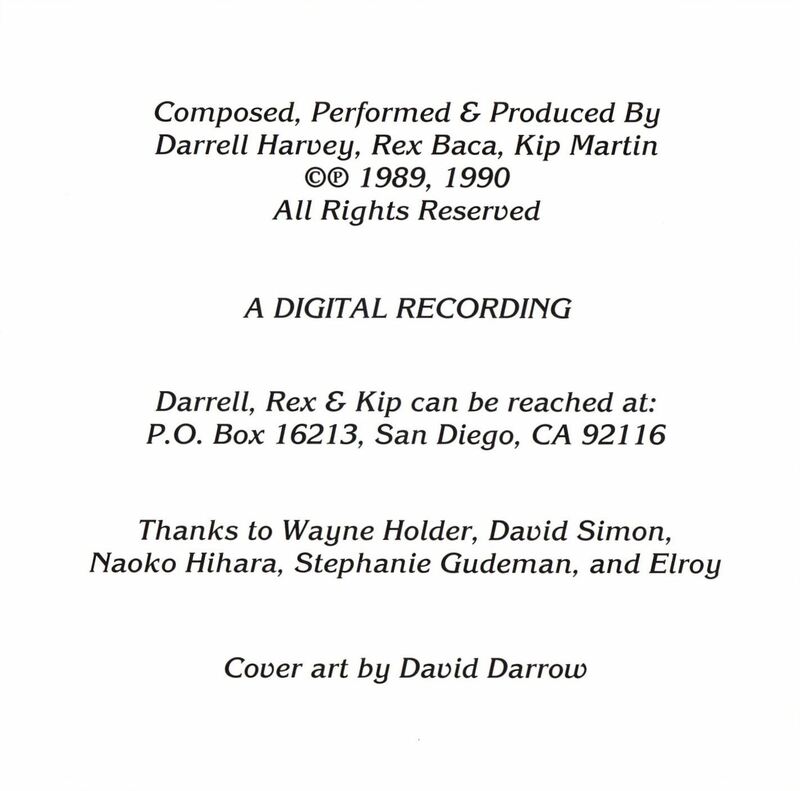 This is probably meant to be the thematic tune to Dungeon Master and would have been used as background for the end credits if they had done it. While I cannot say that this soundtrack is akin to Basil Poledouris' brilliant semi-operatic musical drama in the motion picture, Conan the Barbarian, it does try to evoke some of the encounters found in Dungeon Master. The casual gamer probably would not go to great lengths to buy this, but for those who like New Age music, this CD has a good selection. This review is Copyright (C) 1994 by Sir Launcelot du Lake for GameBytes. All rights reserved.